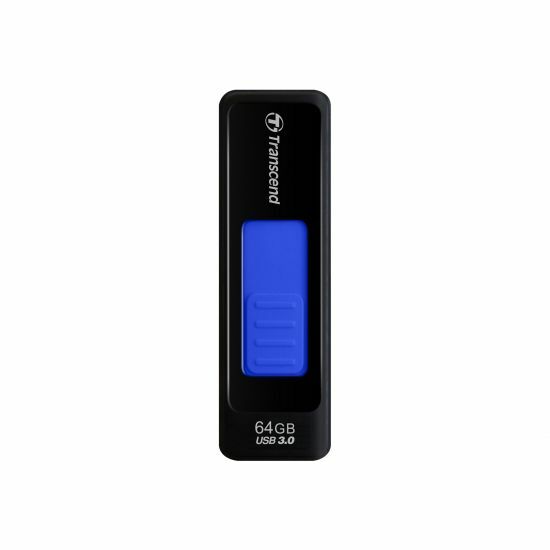 Using advanced USB 3.0 technology, the extremely fast JetFlash 760 allows you to transfer, store and share numerous or large files quicker than ever before. 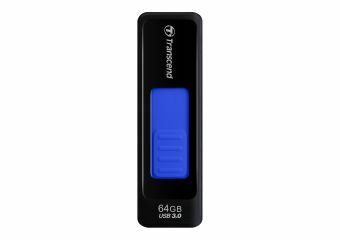 For added style and convenience, a brightly-colored sliding USB connector not only protects the drive and its contents, but also ensures there is no cap to lose. Kompatibel med Windows 7 Udstyr og software der er "Kompatibel med Windows 7" har Microsofts forsikring i at disse produkter har bestået kompatibilitets- og pålidelighedsprøver med 32-bit og 64-bit Windows 7.